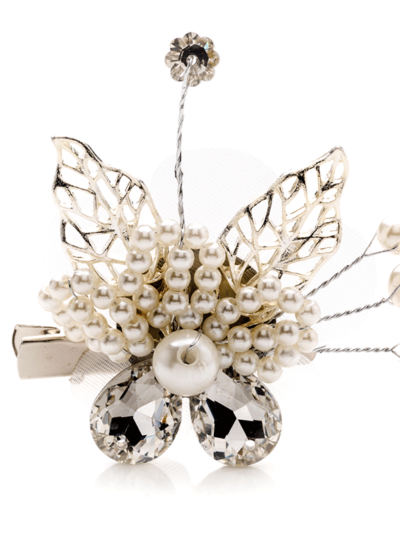 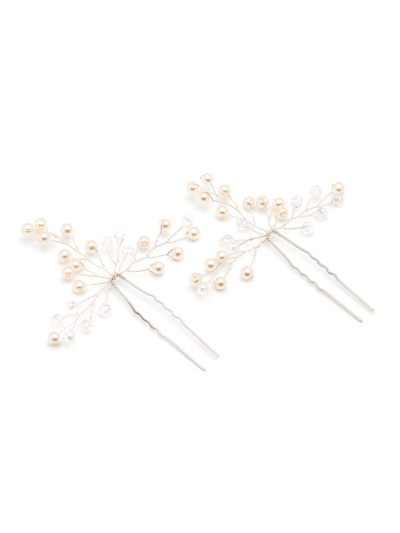 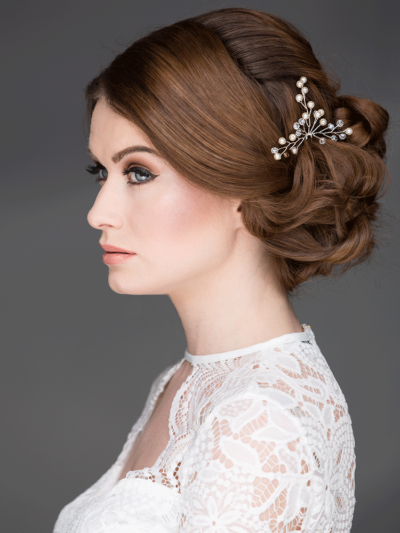 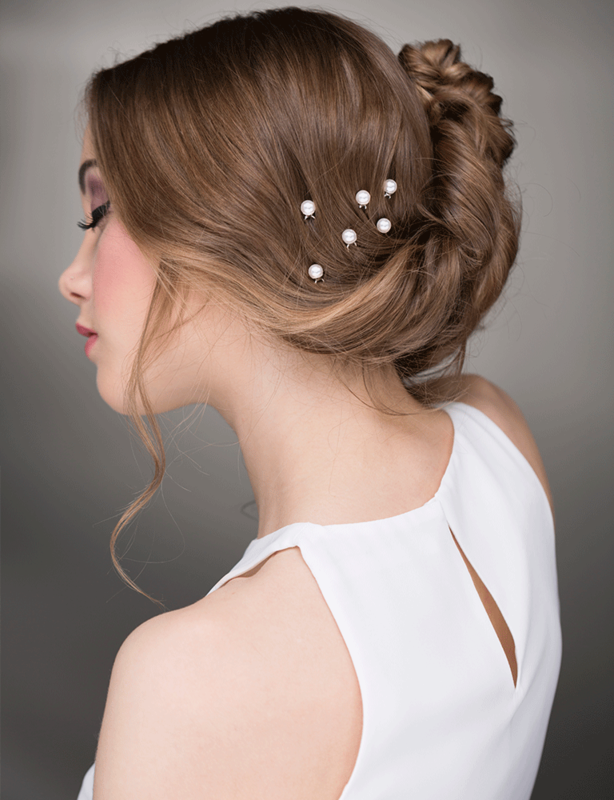 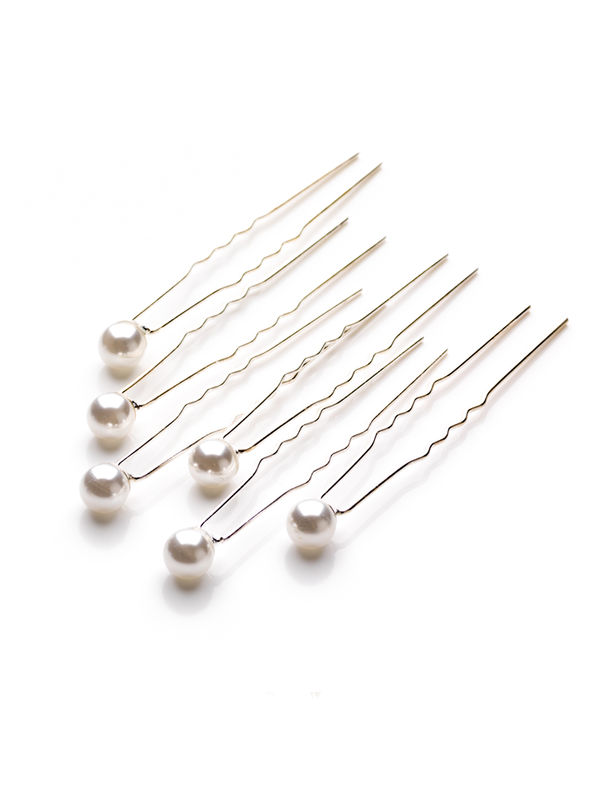 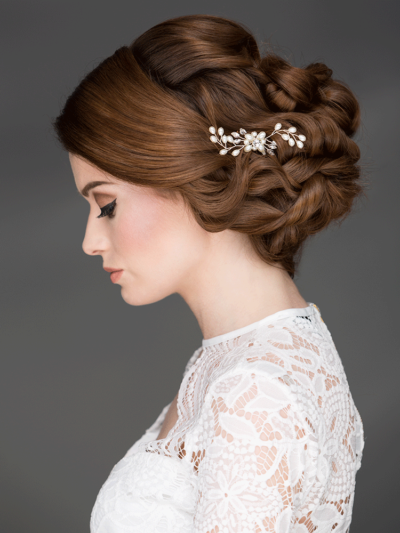 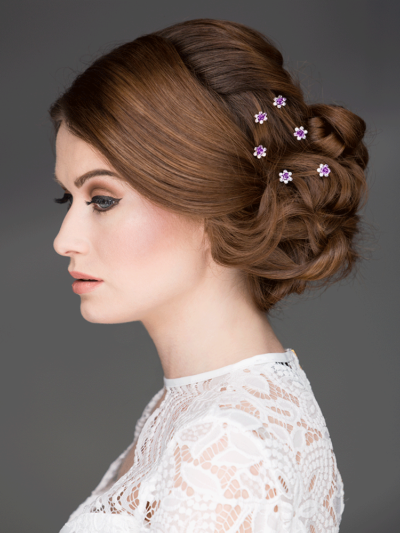 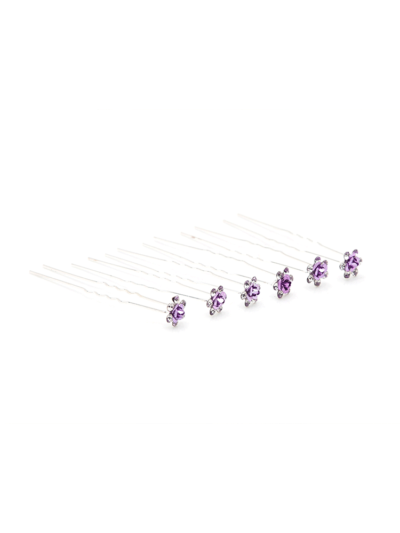 Single pearl hairpins are just perfect for bride or bridal party. 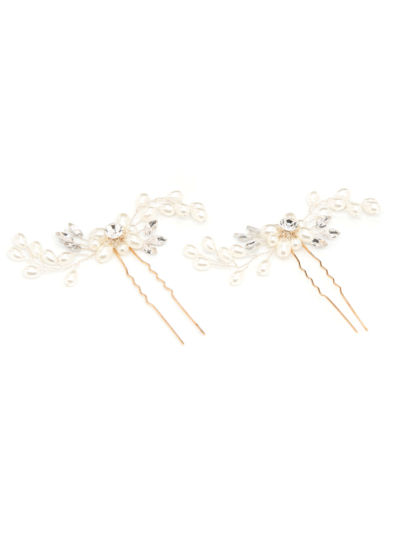 Sold in 10’s. 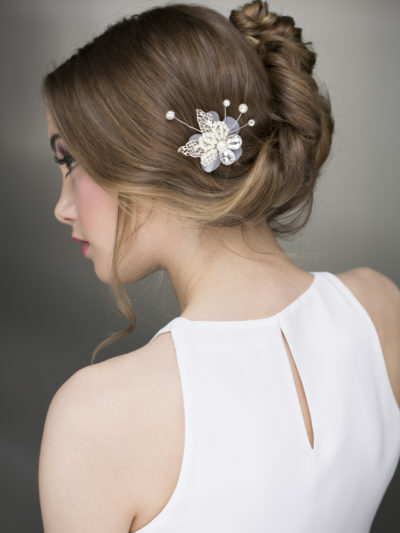 Would also make a fabulous prom or ball accessory.